We provide evidence based, data driven, innovative human performance services for elite level athletes and teams. We integrate specialist services and coaching through utilising Athlete Management Systems, and generating research and innovative solutions to enhance performance whilst maintaining physiological and psychological health and wellbeing. The Circle of Better Life is our holistic, integrated model, through which we deliver high level sports science services, long term athlete development, access to world leading experts, and research & innovation. Our coaching method has been tested in one of the most demanding sports. Hintsa-affiliated Formula 1 drivers have won a total of 13 World Championships, including all 5 in modern era since 2014, along with every F1 race and over 96% of the available podium places over the past five seasons. 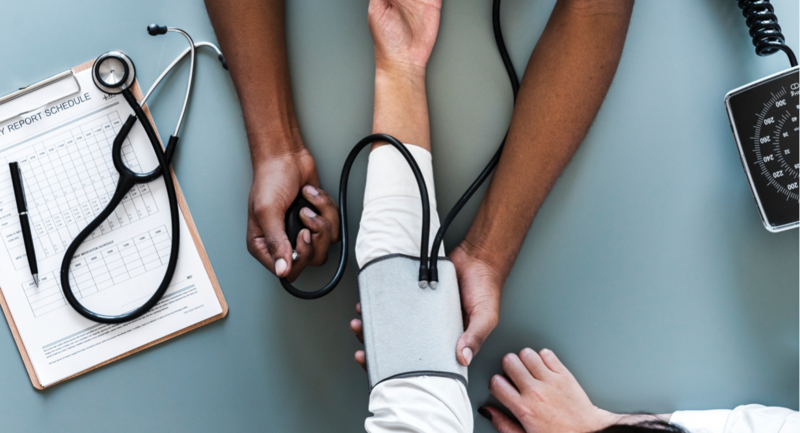 Our team consists of experts in different areas of wellbeing and human high performance, such as medical doctors, physiotherapists, nutritionists and sport psychologists. Our performance coaches hold a MSc in Sports Science or an equivalent field, and are experienced in a range of sports from rugby to triathlon. Our Performance Coaches coordinate the athlete testing and analysis, intervention, and delivery of all services to the teams or individuals. Highly tailored individual coaching programme for athletes with the full support of a dedicated Hintsa Performance Coach and team of specialists. While our focus is in Formula One, we work with young athletes across the motorsport categories from Formula 4 to Formula 2. Our individual athletes also include e.g. equestrians, ice hockey players, triathletes, and golfers. From race weekend coverage to offsite training camps and onsite staff at factory gyms, our Hintsa Performance Coaches also look after sports teams. We leverage digital tools, joint events and campaigns to combine individual coaching programmes with joint learning, target setting and peer support for a unique, shared experience. A comprehensive panel of medical screening tests are undertaken through one of our partner hospitals in the UK, Switzerland or Scandinavia. In addition we provide trackside doctors in motorsports, and are able to provide medical cover for athletes through inhouse provision and a network of experts around the world. Physiological tests provide benchmark data for generation of norms as well as to inform training. 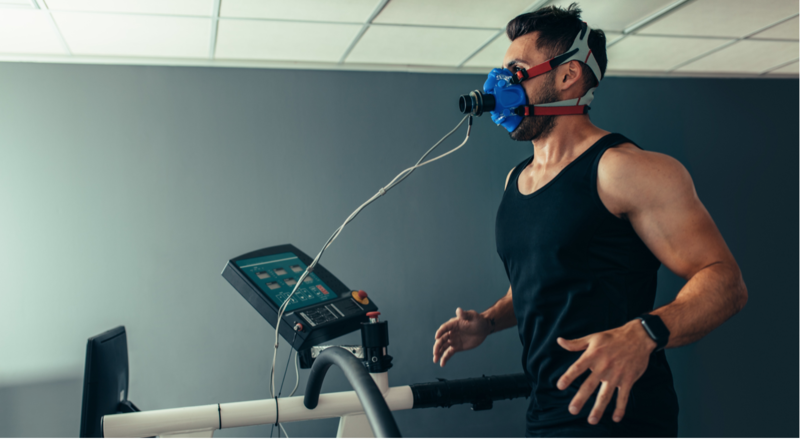 Our testing includes multiple areas, such as VO2 max and submax profiling, speed and agility, body composition & anthropometry, cognitive development, and decision making. 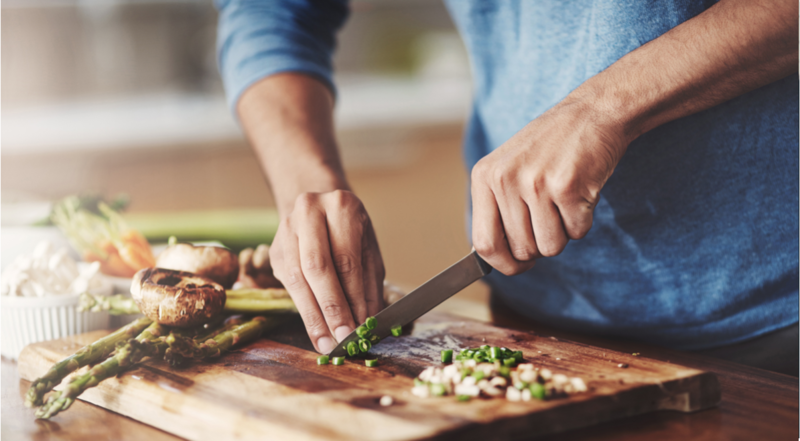 Our expert nutritionists provide consultations to provide individualised nutrition plans, interventions in special cases, supplementation if necessary (all screened and approved for WADA regulations), optimal nutrition planning with detailed coaching and follow-up, and extensive tests if needed. 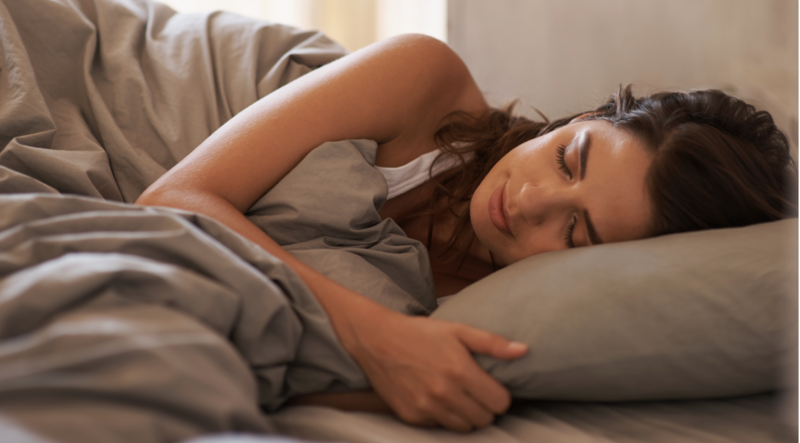 Our Performance Coaches provide sleep tracking options, help interpret the data that is generated, and advise on sleep hygiene and general sleep improvement. Jet lag plans are provided for long-haul, flyaway races from our sleep experts. Our specialist help is available on demand for individual sleep issues.